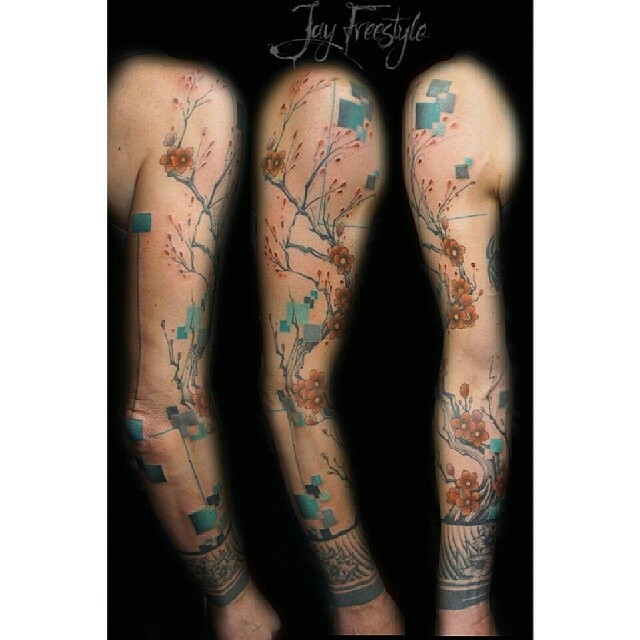 A sleeve tattoo is a large tattoo, or a collection of intricate small tattoos with a similar theme covering most or all of the person’s arm. 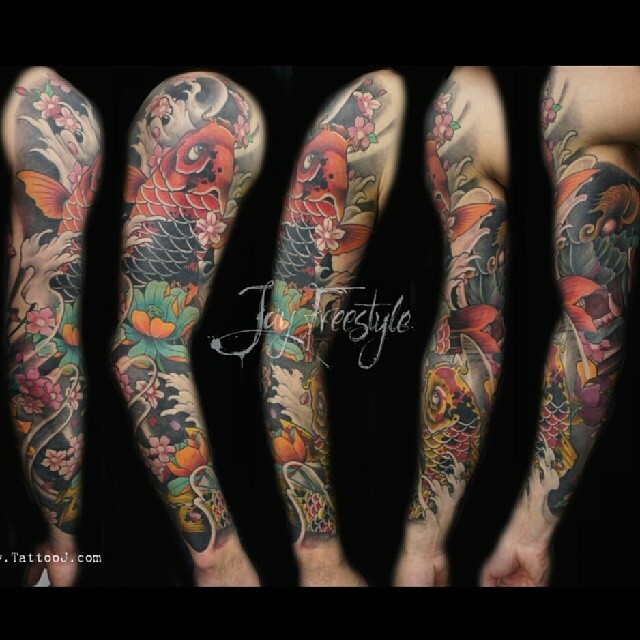 The term “sleeve” is used considering the tattoo’s size similarity in coverage to a long sleeve of a shirt . 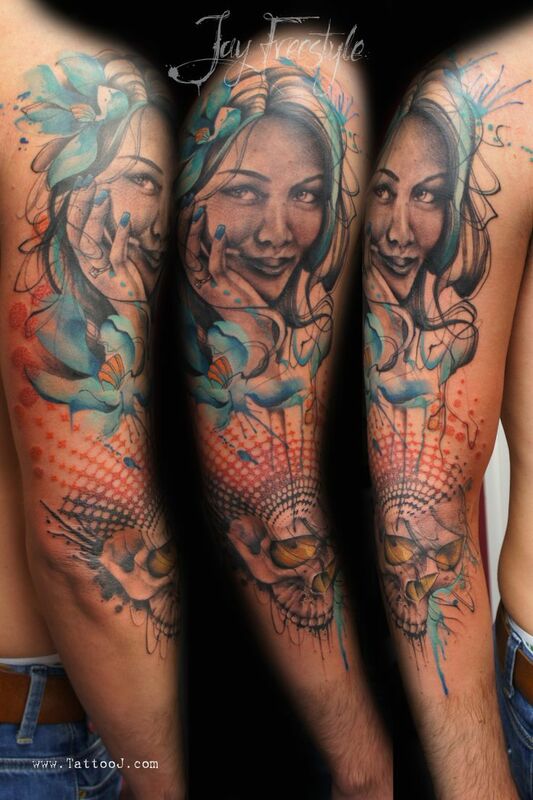 So when someone says I am “getting sleeved”, he is going to have his entire arm tattooed. 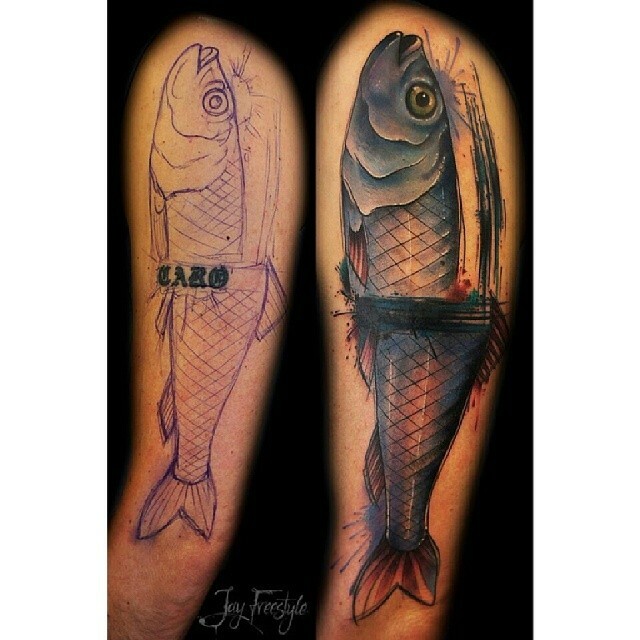 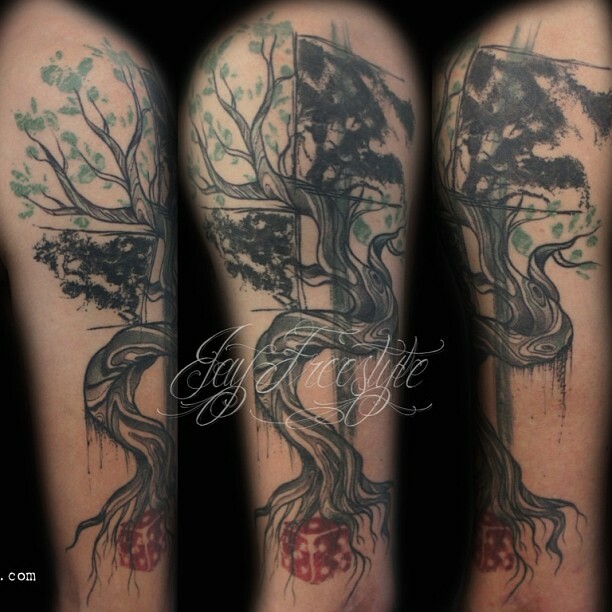 Half-sleeves or quarter-sleeves tattoos cover only part of an arm, above or below the elbow. 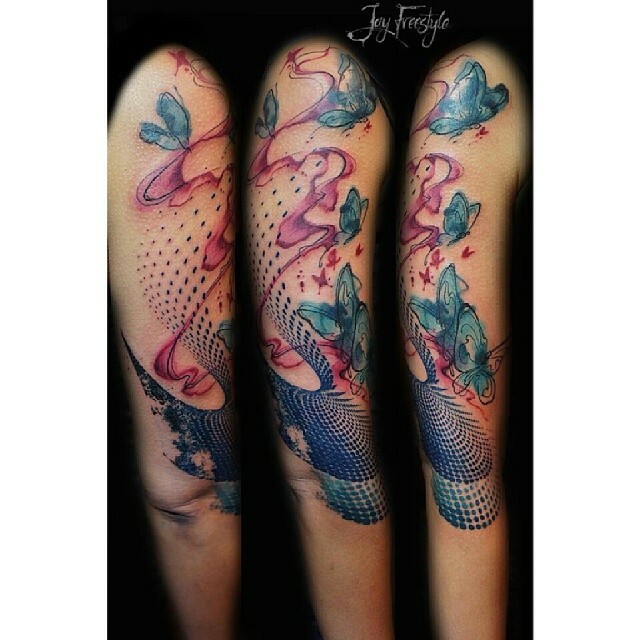 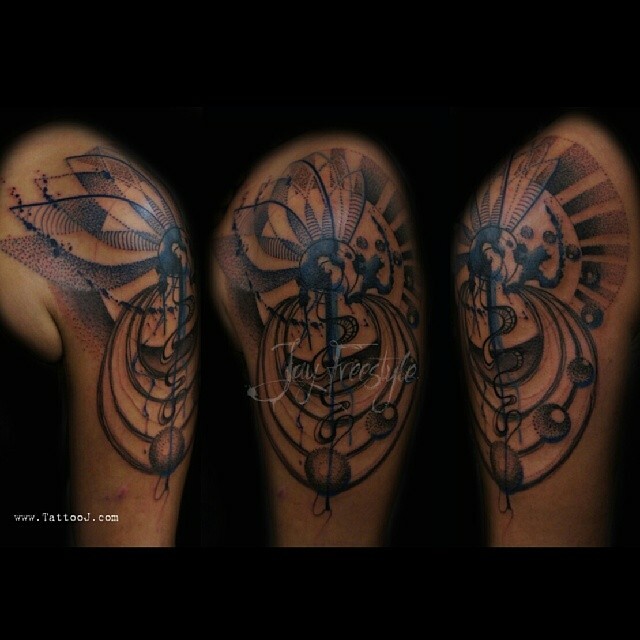 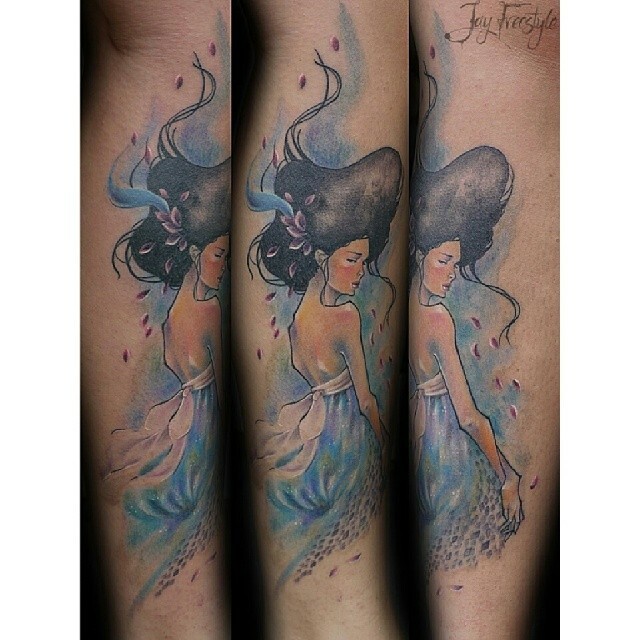 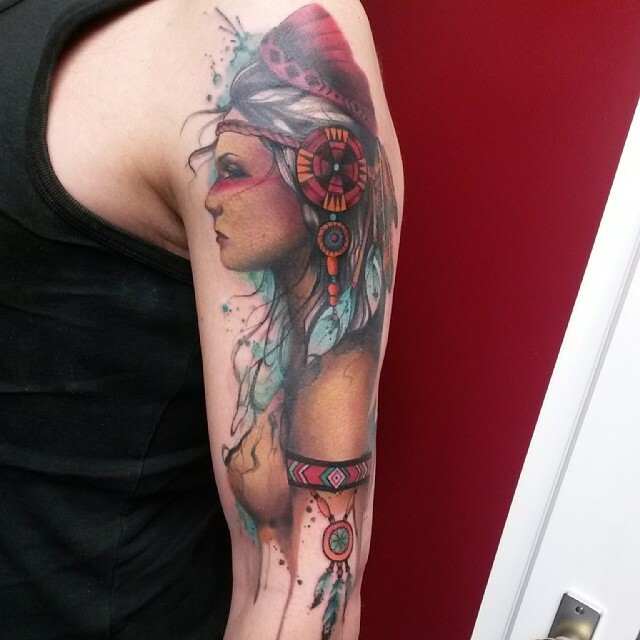 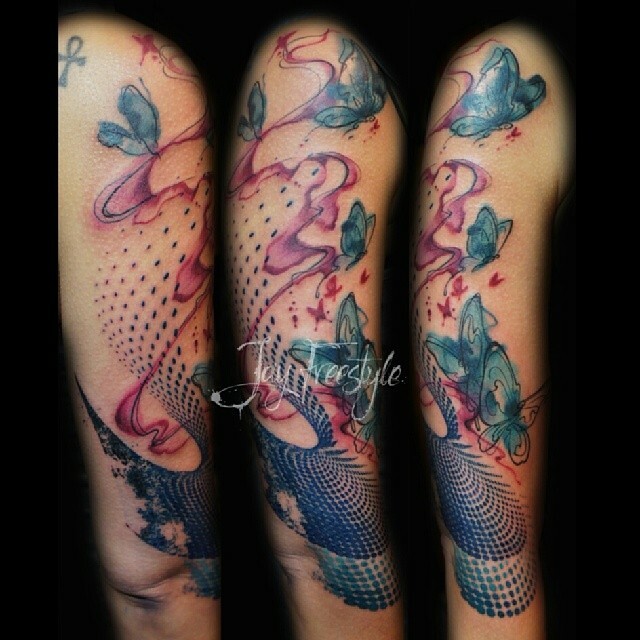 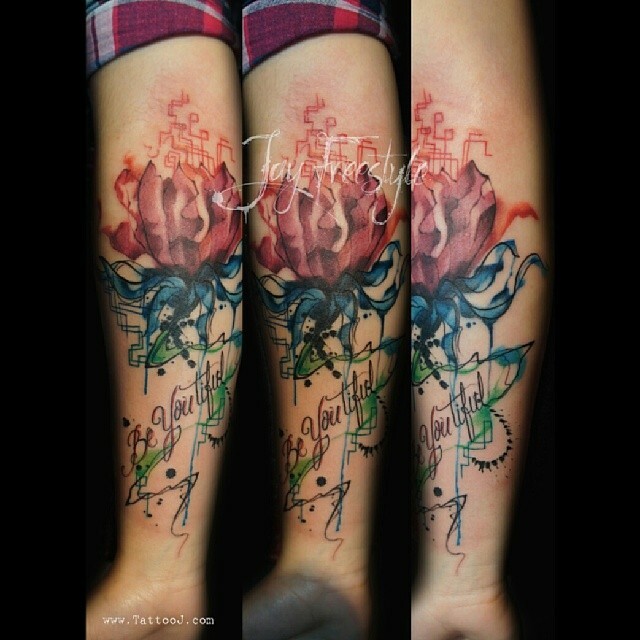 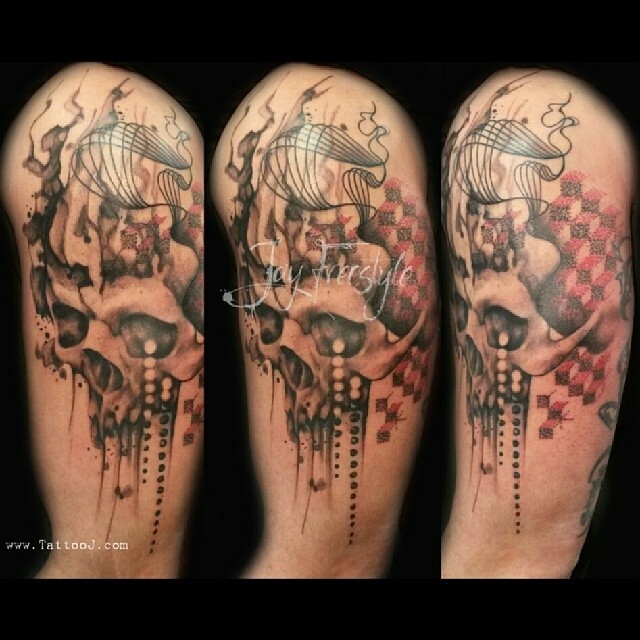 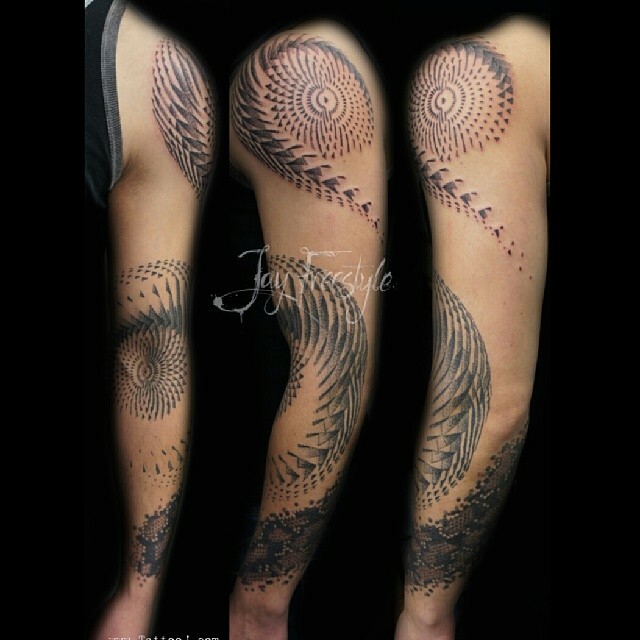 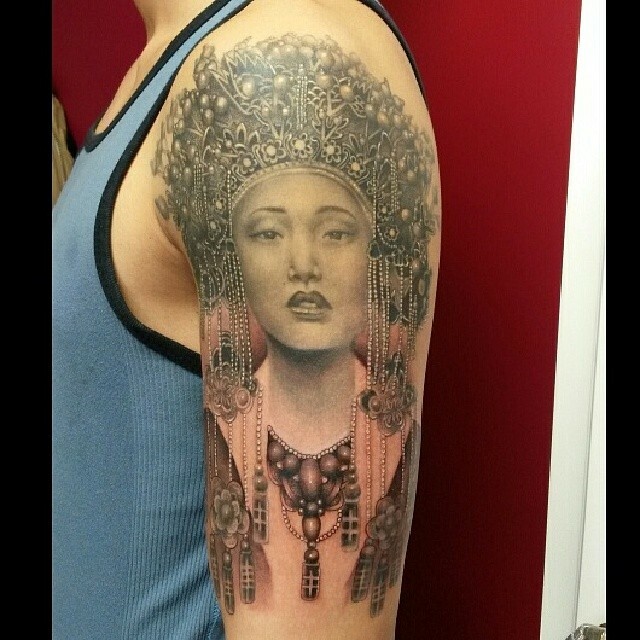 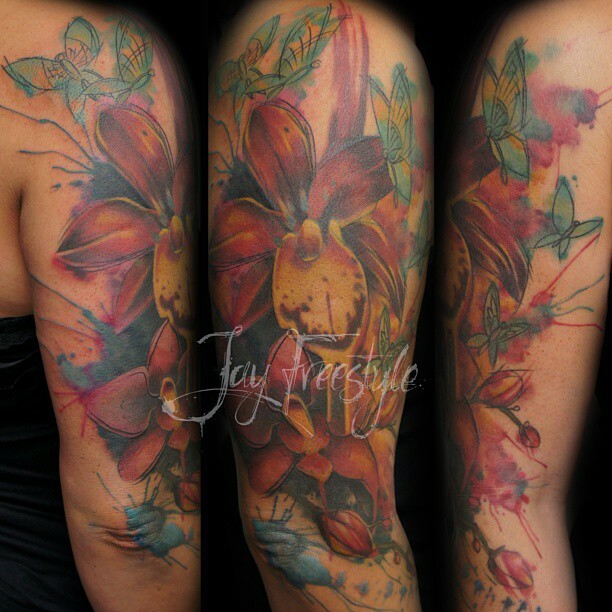 Sleeve tattoos are a combined effort of a tattoo artist and a client to create a unified artistic design. 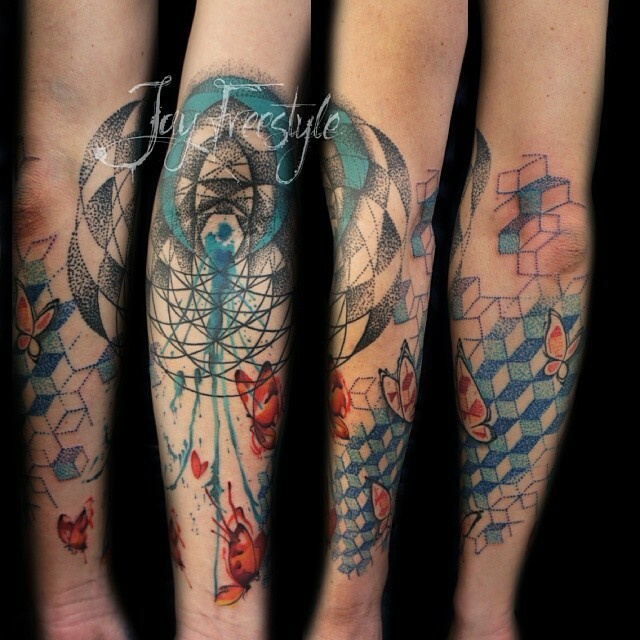 A sleeve tattoo created freestyle without any stencil is a risk worth taking. 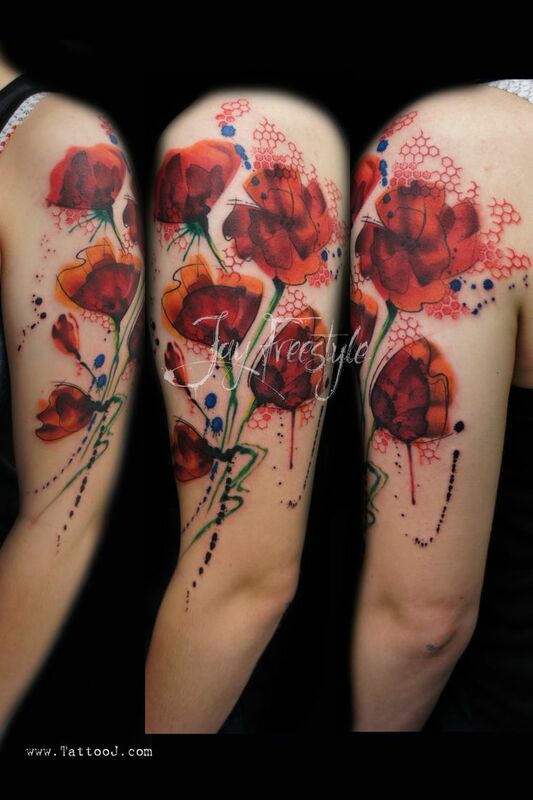 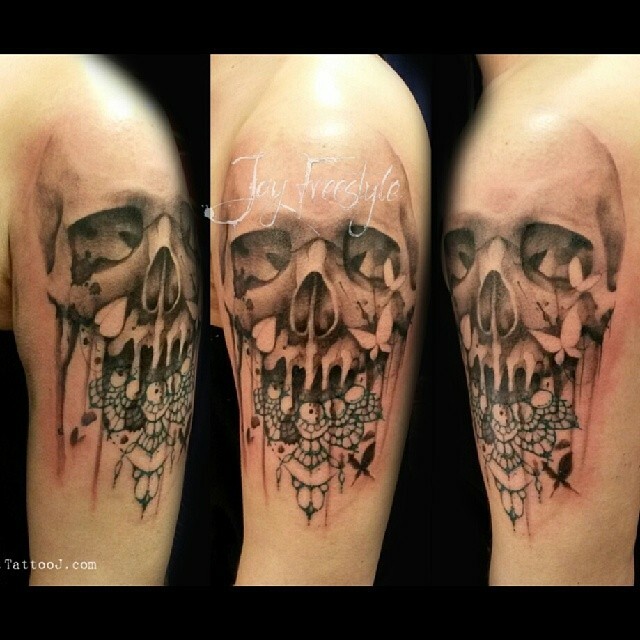 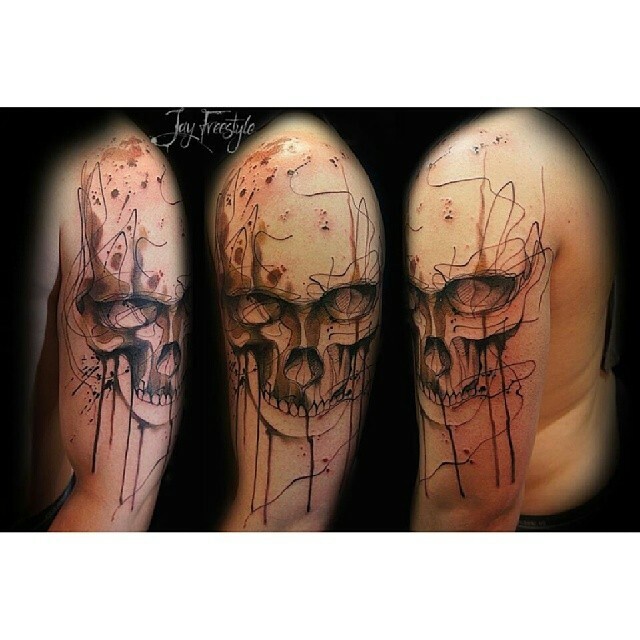 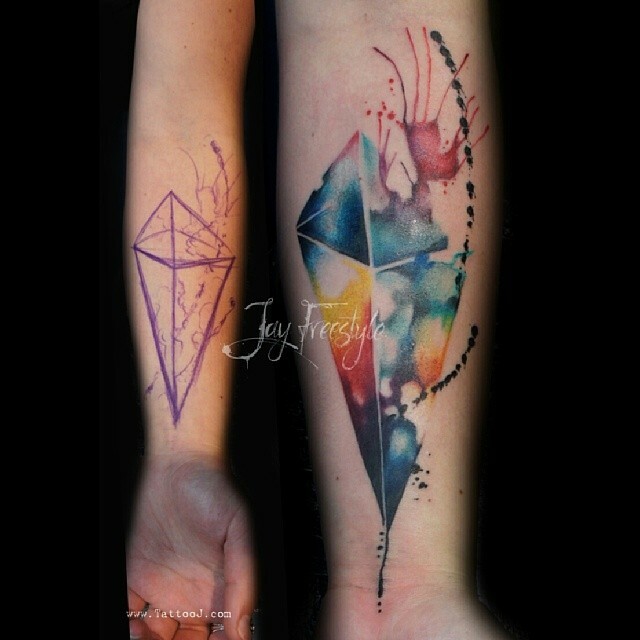 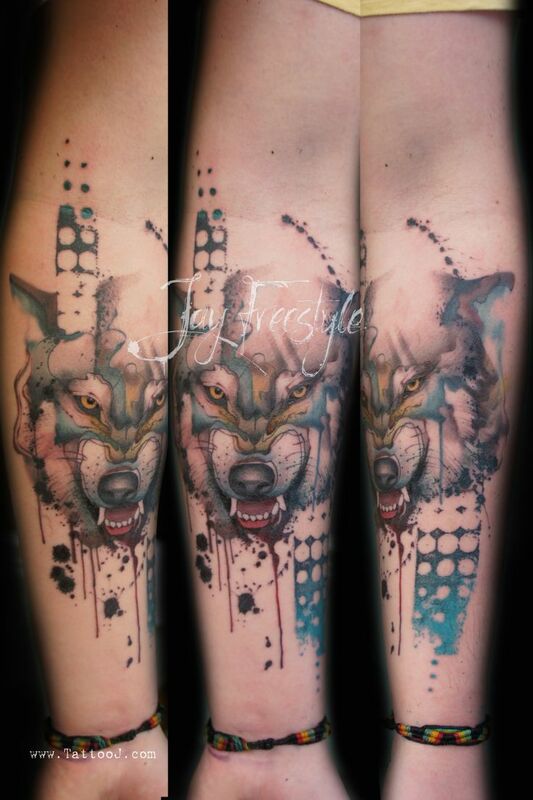 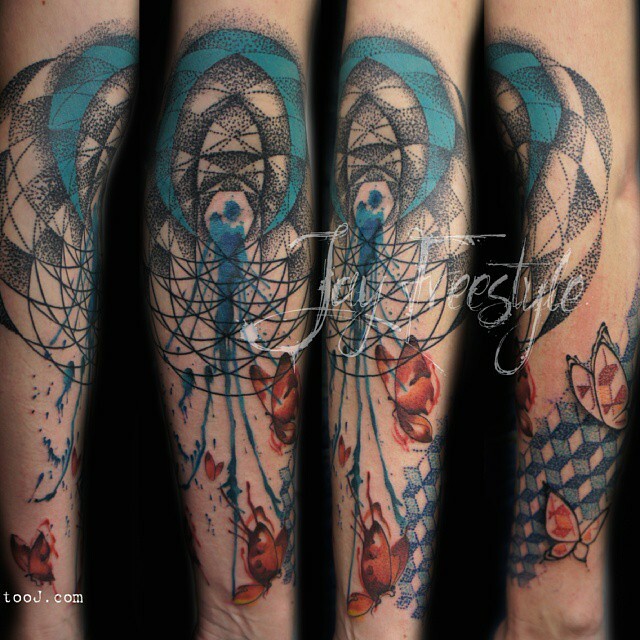 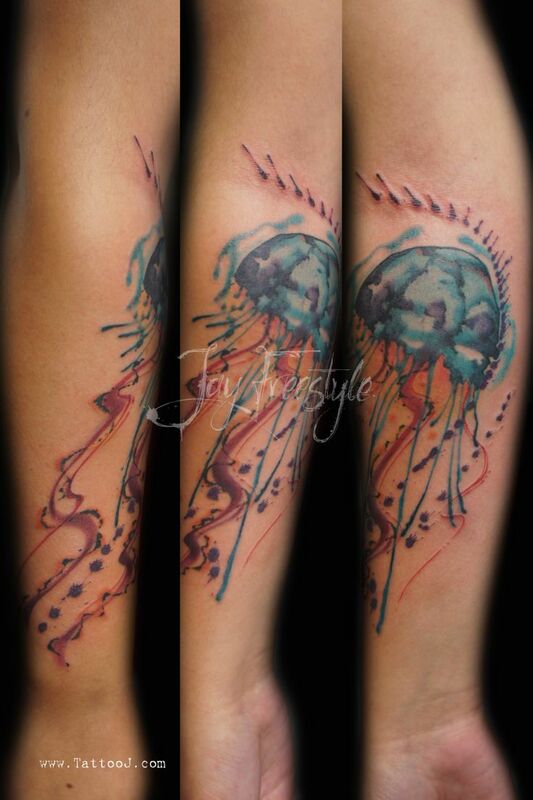 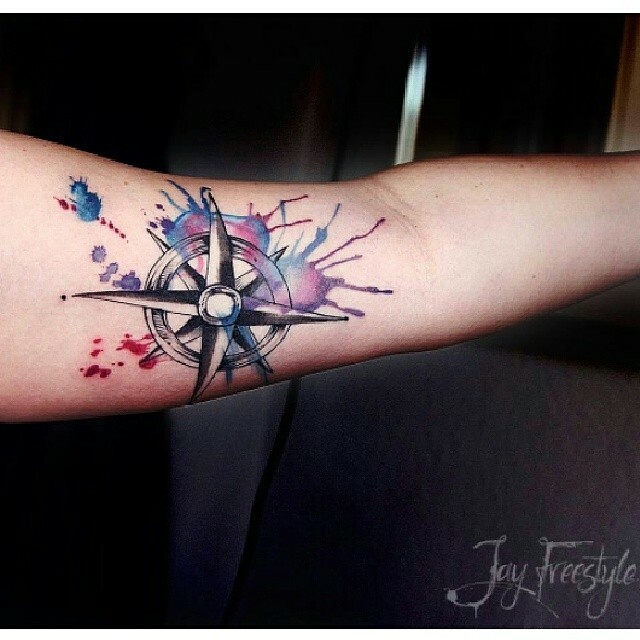 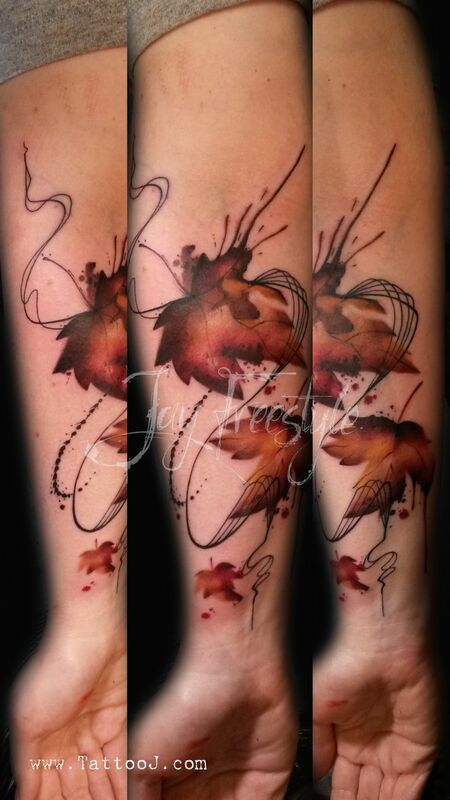 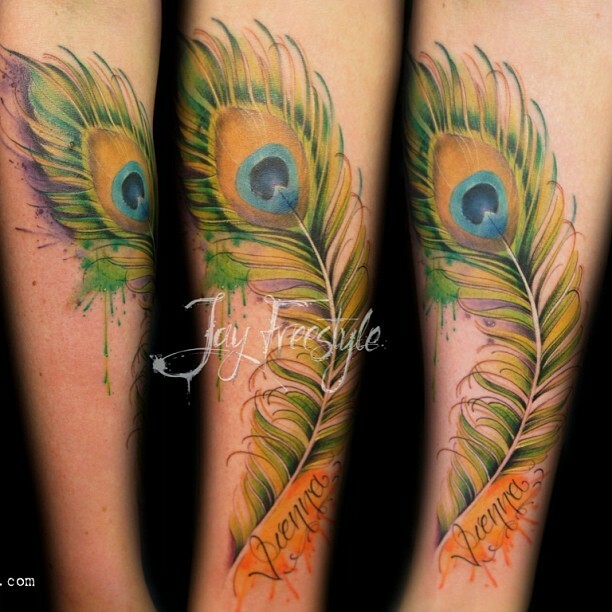 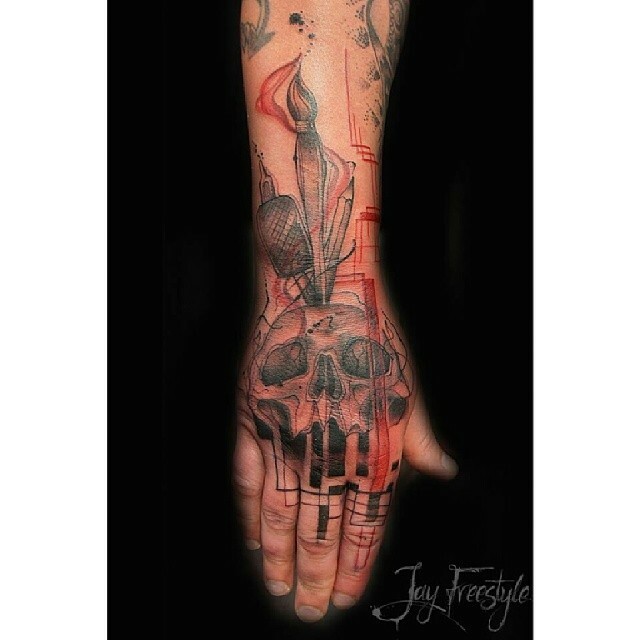 Jay Freestyle is a tattoo artist based in Amsterdam who has been creating freestyle tattoos at Dermadonna Custom Tattoos. 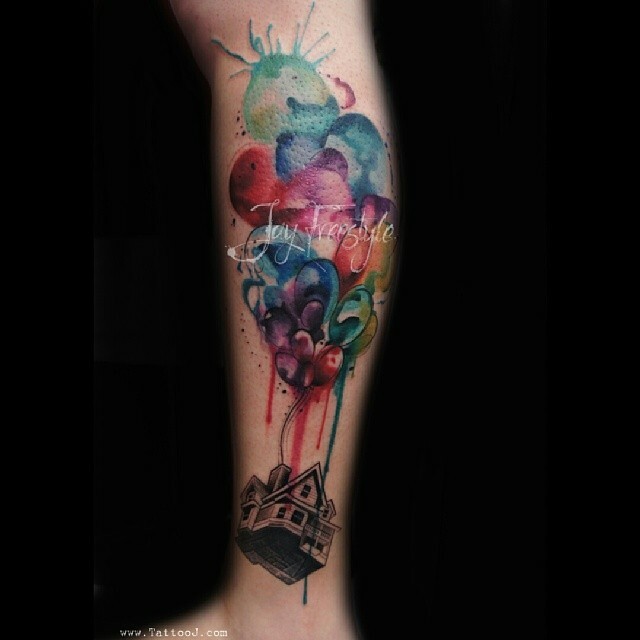 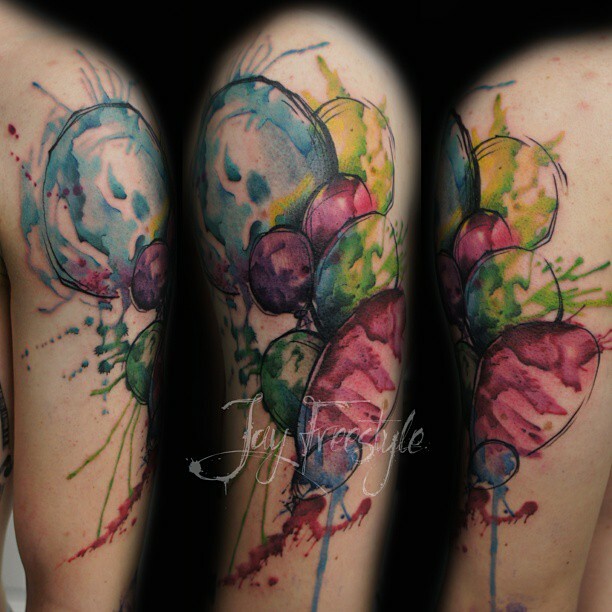 His signature watercolor splash can be seen in all of his tattoos. 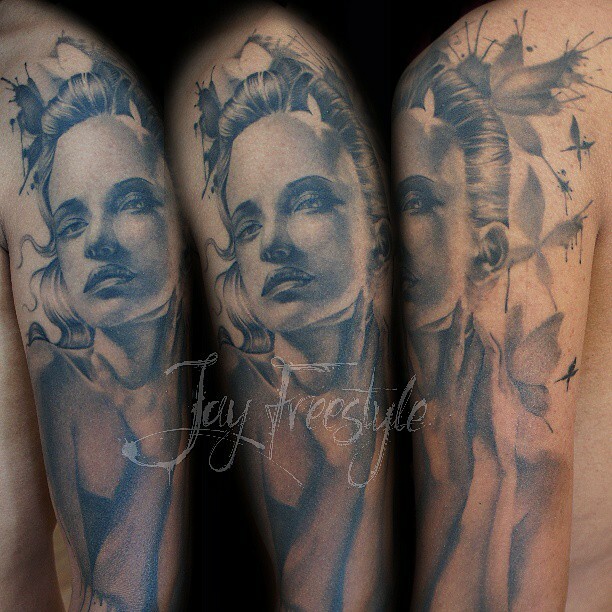 He is self taught and his way of inking people freestyle is way out of world. 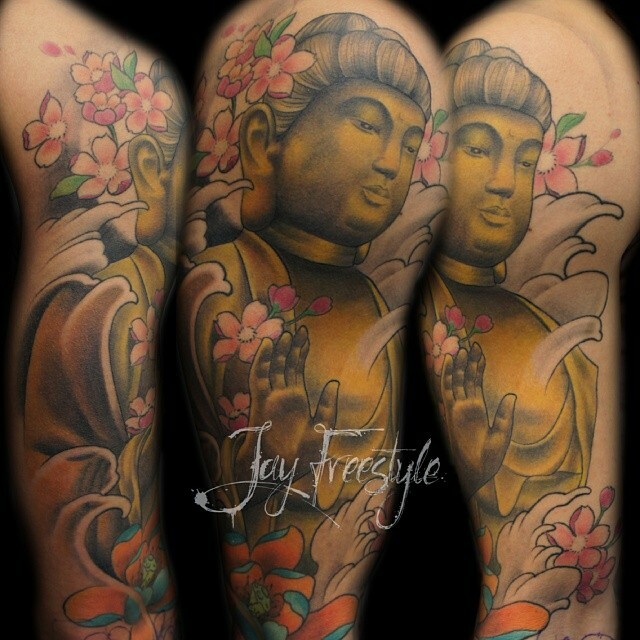 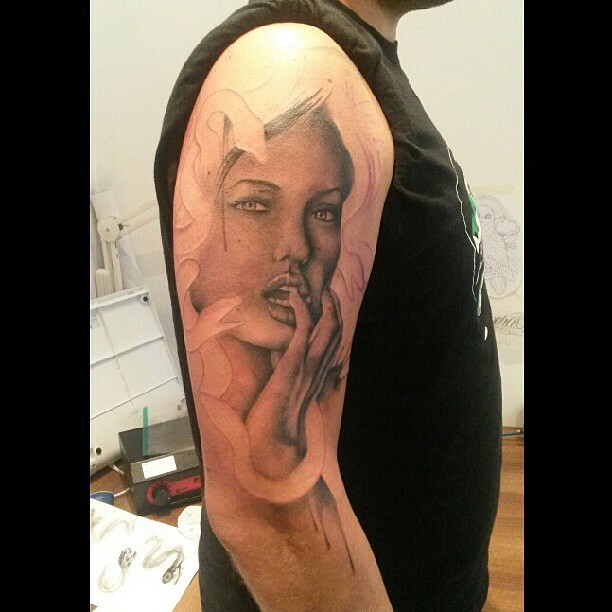 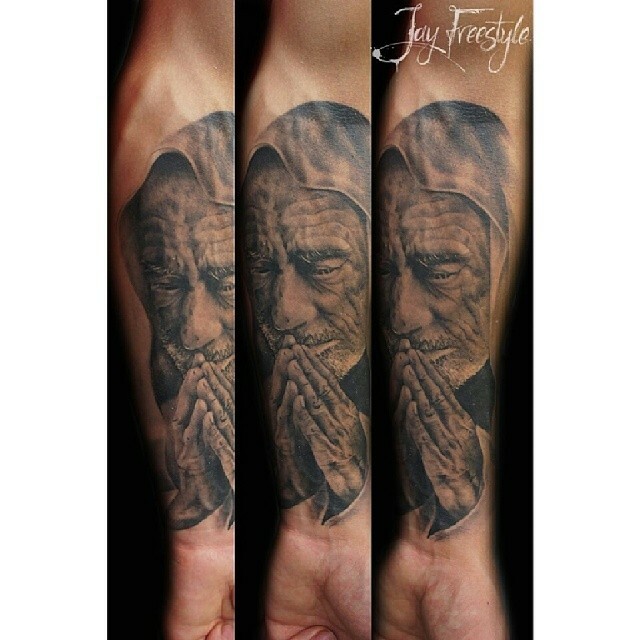 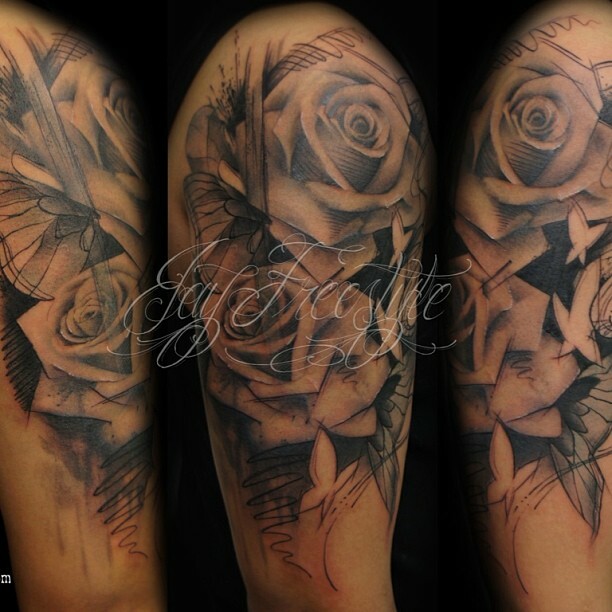 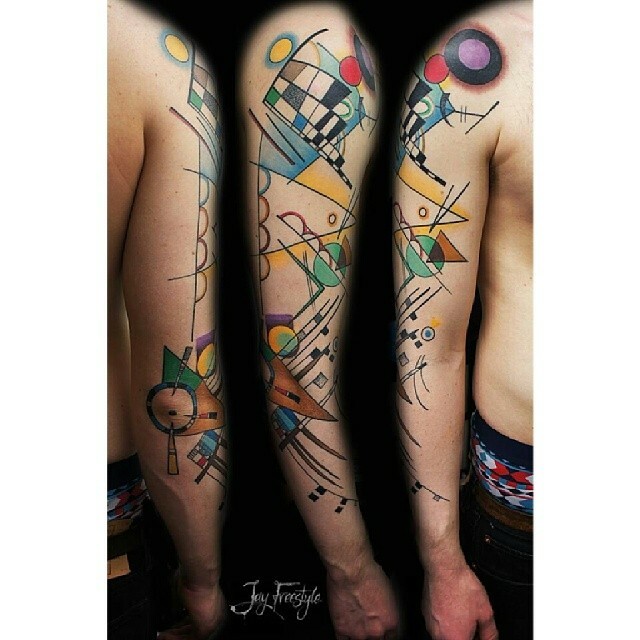 Check out 50 best sleeve tattoos by Jay Freestyle. 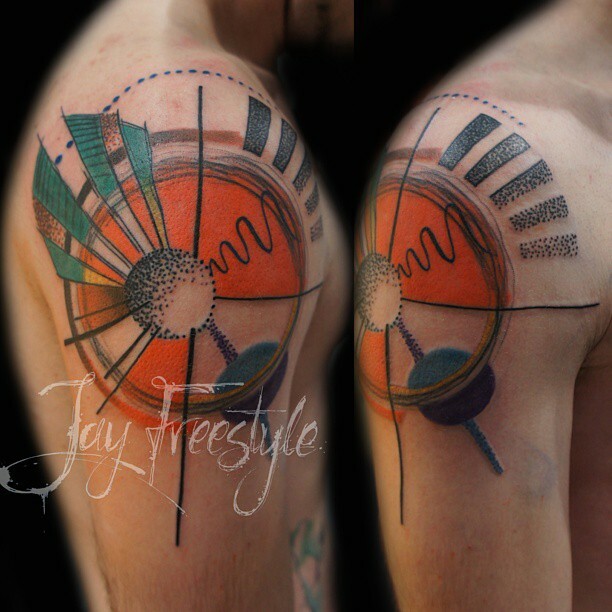 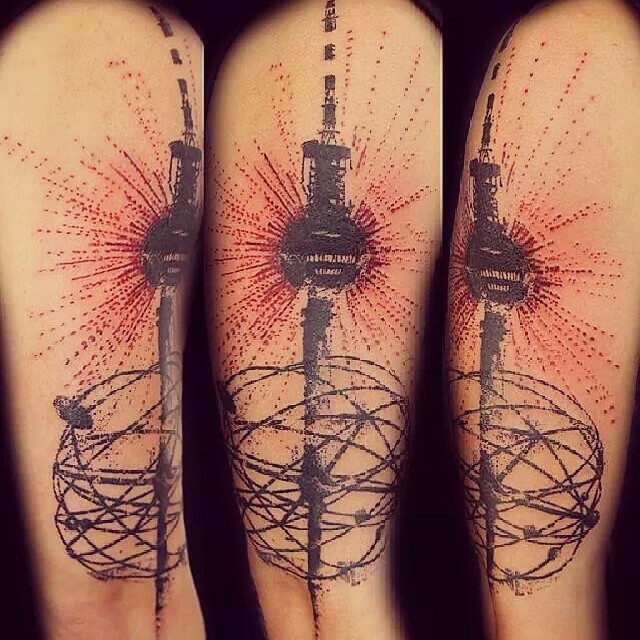 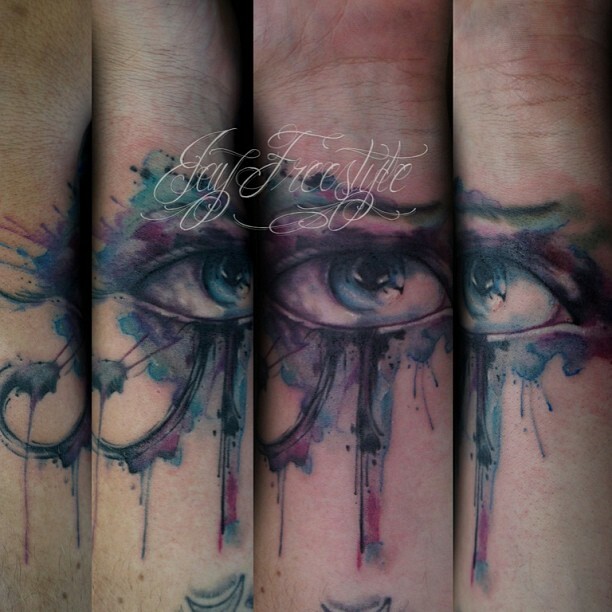 These freestyle tattoos are an epitome of his spontaneity and love of freedom in artistry. 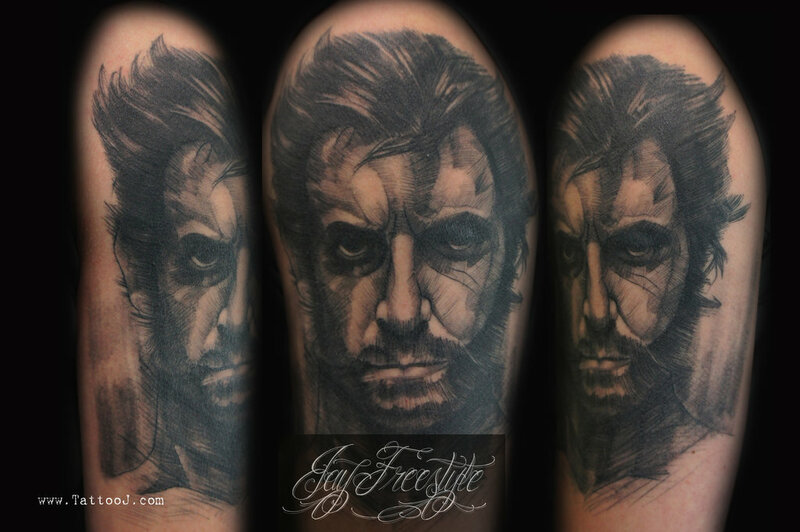 Share it if you like freestyle tattoos.